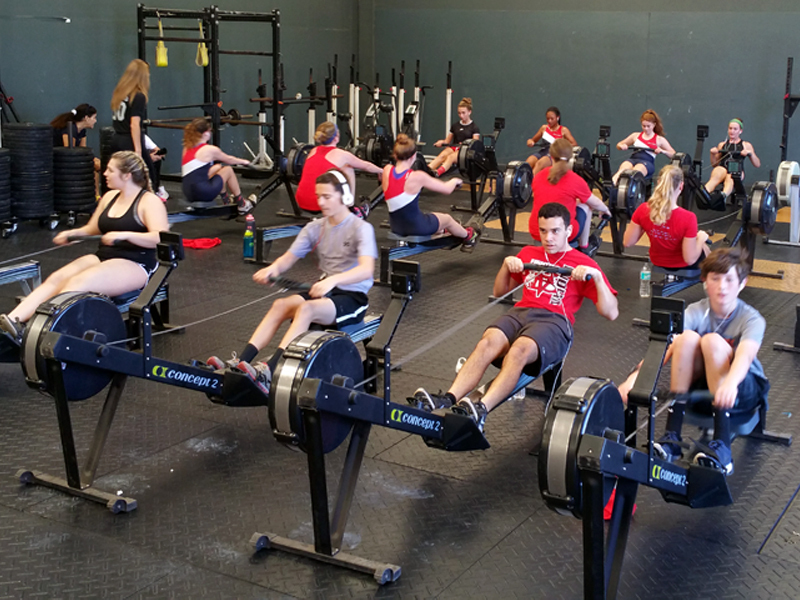 Vero Beach Rowing’s mission is to “To promote and teach the sport of rowing to the community in order to develop physical fitness, personal character, and an ethic of cooperation through competitive and recreational opportunities.” We believe that this mission begins with our commitment to growing our youth programs. Our club provides the opportunity for youth from any school to participate in our programs. Vero Beach Rowing from Open Water Films on Vimeo. Our High School programs have grown dramatically and hope to see them continue to grow in the future. The Vero Beach Freshman Girls’ Four from Vero Beach High School’s rowing team recently won the Florida Scholastic Rowing Association (FSRA) State Championship. Serving 7th and 8th grade students at local schools, the idea is to teach the basics of the sport, as well as instill the importance of working together as a team and hard work. 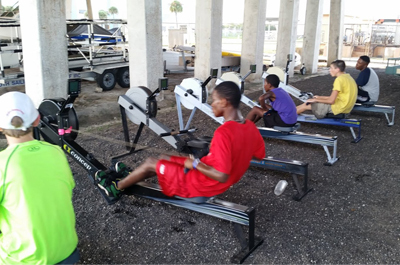 Our Summer Rowing programs are geared for all levels of junior rowers. These programs will also serve those who row during the year in other local programs with the hope that they stay connected to the sport they love, as well as to continue to gain valuable speed on and off the water. 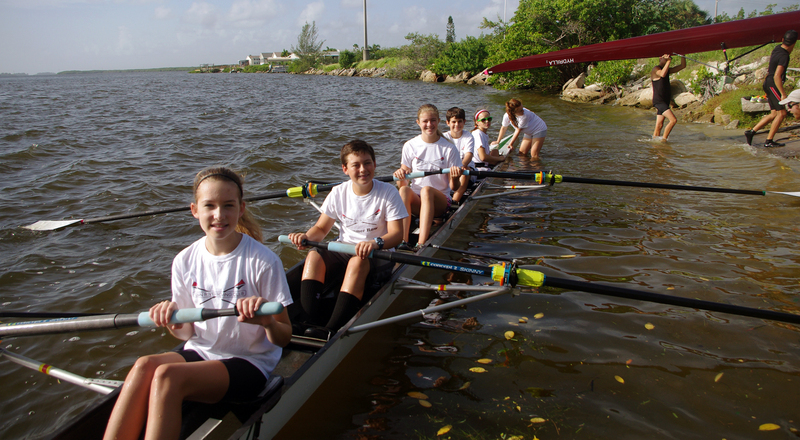 Our Middle School Rowing program is now available to local residents in the 7th and 8th grade. The goal of this program is for participants to have fun learning the fundamentals of rowing. Participants will practice on Wednesday’s and Fridays from 4:00-6:00 PM. Sign up by using the link below. Spaces are limited! Forms and documents needed for VBR Junior Rowers can be found here. Welcome to Vero Beach Rowing. The goal of our junior program is to bring rowing to all high school-aged student-athletes in the area. 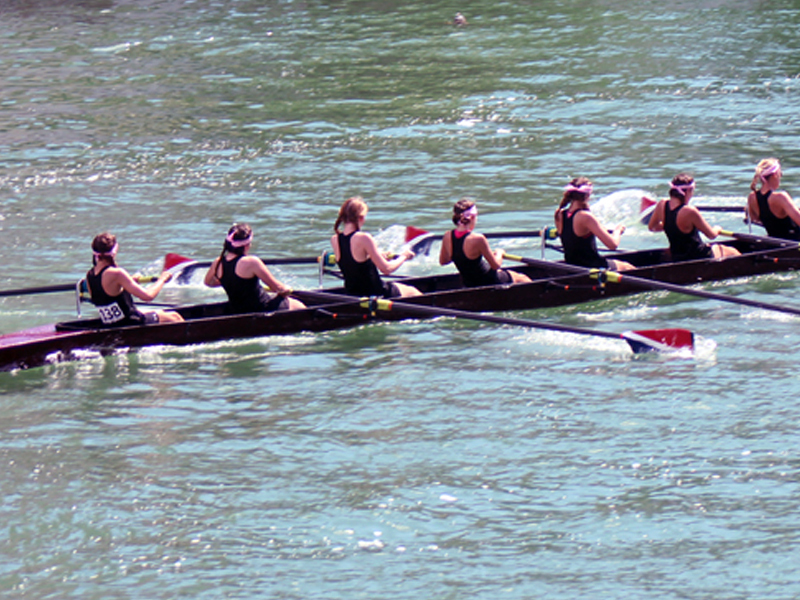 The team competes at regattas across the state, region, and even nationally. HOW TO JOIN: Interested individuals can sign up using the link below. The Spring Team Participation Fee of $940 covers everything from equipment use, to coaching, to race entries, to strength training, to food at regattas. Students may sign up for the Fall Season starting today! Keep up to date with our results be checking back on the website or by liking our club Facebook page. Rowing teaches that your achievements in life are limited only by the magnitude of your drive to achieve them. Rowing is a full-body workout that burns calories while toning just about every major muscle. A healthy lifestyle increases the amount of blood and oxygen that is delivered to the brain, and reduces the risk of medical conditions that can lead to memory loss such as Alzheimer’s disease, stroke, and diabetes. Exercise also increases your ‘feel-good’ endorphins, which improves your mood and prevents depression. The seemingly effortless glide of a racing shell over the water is really the product of a great deal of effort and discipline. Among rowing’s great rewards are not only the joy of feeling the boat move, but the high fitness level to be gained by learning how to make it go so smoothly and powerfully. Centuries ago, in the sport’s infancy in England, all rowboats had fixed seats. Most of the effort necessarily came from the back and arms. Modern racing shells have wheeled seats — referred to as “the slide” — that roll back and forth on wheels in special tracks. This brings the legs into play, and allows the body to apply serious power to the stroke. From the explosive leg drive comes great strength and speed. The advent of the slide also brought the entire body into competitive rowing, and that is its chief physical benefit: rowing is one of the best full-body workouts in sports. Not only do the big power muscles — such as in the thighs and back — get strong, but so do the many stabilizing muscles that allow rowers to hold their positions consistently in making a stroke. The result, when done by experts, is a powerful move that makes the most of physical work and wastes little. Add speed and repetition, and you have a peerless aerobic workout. Rowers are some of the fittest athletes in the world, with cardiovascular abilities to rival those of marathoners and other elite competitors. But the benefits of rowing aren’t reserved only for the upper echelon of athletic fitness. 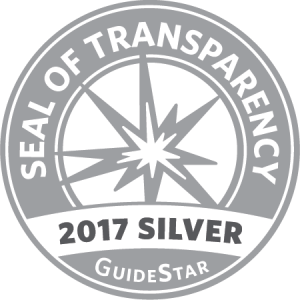 With certain minimum requirements and precautions, almost anyone can participate and rise to a level of challenge that suits them. All this with less stress on the joints than running and other high-impact sports. 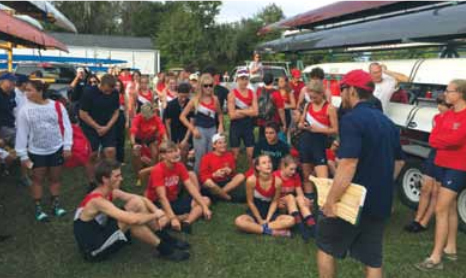 Rowers, and more notably their parents, have also noted time and again that the commitment and discipline that rowing fosters transfer easily into other parts of a rower’s life. Any person, but especially a young one, can discover that if you have the spirit and willingness to take on rowing’s challenges — to deal with both its joys and frustrations, to continue to strive for perfection while knowing that attaining it is unlikely and the effort alone is worthwhile — to such a person, very little in life will seem impossible. Finally, the teamwork involved in rowing leads to a deeply felt camaraderie that is the core of most rowers’ best memories of their time in the sport.